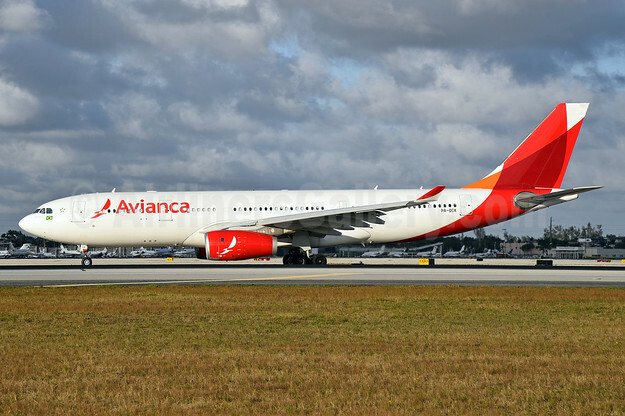 Avianca Brazil and Alitalia have announce the implementation of a code-share agreement. The shared network will include 21 national and international destinations in connection with Alitalia services to/from São Paulo and Rio de Janeiro: Brasilia, Cuiabá, Campo Grande, Belem, Belo Horizonte (Confins), Curitiba, Florianópolis, Fortaleza, Foz do Iguaçu, Goiânia, João Pessoa, Maceió, Natal, Navegantes, Porto Alegre, Recife, Rio de Janeiro, Salvador, São Paulo, Vitória, and Santiago, Chile, as an international destination. Sales are already available for travels from July 3. The agreement will expand the offer and connectivity for travelers arriving in the country with the Italian airline. Among other facilities, Alitalia customers will be able to fly to the desired destination in Brazil with a unique ticket, checking-in once at the departure airport for the entire journey, and collecting the checked baggage at the end of their trip in the arrival airport. 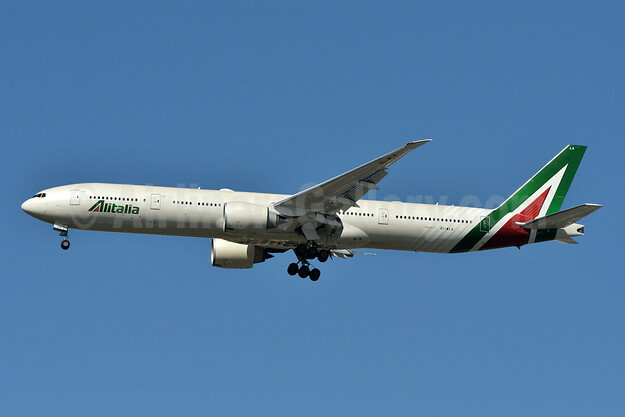 Top Copyright Photo (all others by the two airlines): Alitalia (3rd) (Societa Aerea Italiana) Boeing 777-3Q8 ER EI-WLA (msn 35783) JFK (Fred Freketic). Image: 941779. Bottom Copyright Photo: Avianca (Brazil) (OceanAir Linhas Aereas) Airbus A330-243 PR-OCK (msn 1508) MIA (Bruce Drum). Image: 104595. This entry was posted in Alitalia (3rd), Avianca (Brazil) and tagged Airbus A330-243, Alitalia (3rd) (Societa Aerea Italiana), Avianca (Brazil) (OceanAir Linhas Aereas), Boeing 777-3Q8 ER, EI-WLA, msn 1508, msn 35783, PR-OCK on July 2, 2018 by Bruce Drum.